Save up to $200 on shipping! 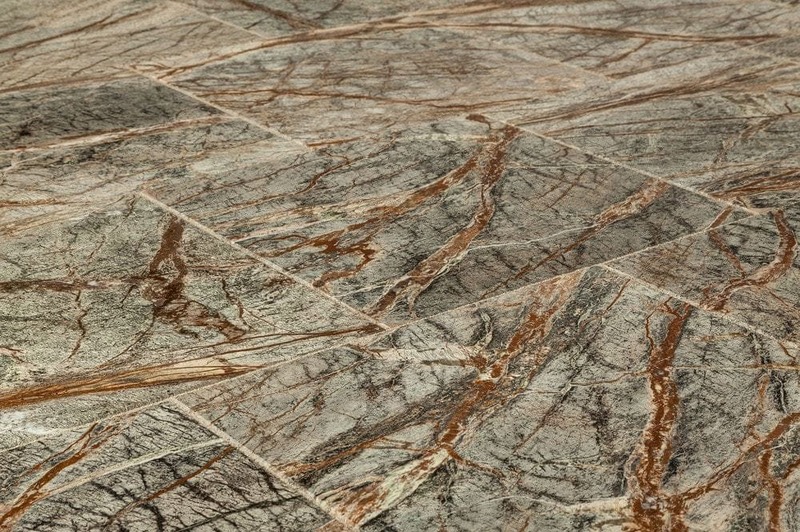 Add the exotic but contemporary look of the Agra Rainforest Marble Tile Collection to update your space. 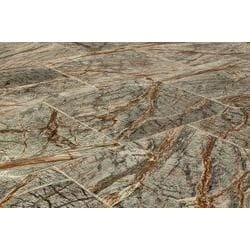 This polished marble tile made in India matches perfectly with a range of interior designs, and its natural stone finish allows for a high degree of color consistency while maintaining an outstanding organic marble pattern in the tile. Minute crack-like patterns in marble are a feature of the stone. This is to be expected.